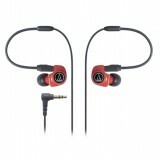 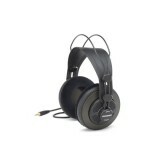 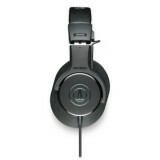 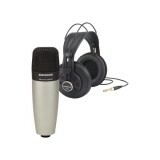 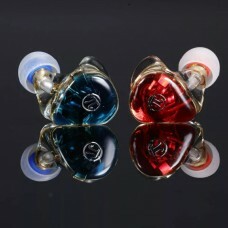 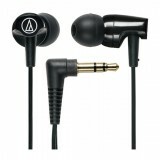 The K77 Perception over-ear, semi-closed headphones provide powerful sound at an amazing value, p.. 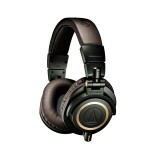 Audio Technica ATH-CLR100 menawarkan esensi dari kejernihan suara dan kenyamanan produk Audio Tec.. 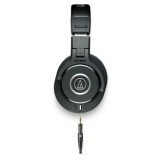 Audio Technica ATH-IM70 dilengkapi dengan dual symphonic driver yang didesain untuk mengurangi di..
Professional Monitor Headphones The ATH-M20x professional monitor headphones are a great intr.. 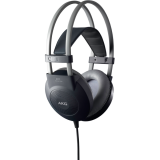 The M-Series ATH-M30x professional monitor headphones combine modern engineering and high-quality..
Professional Monitor Headphones The M-Series ATH-M40x professional monitor headphones are tun..
Professional Monitor Headphone As the most critically acclaimed model in the M-Series line, t..
Sebagai model unggulan di lini M-Series, ATH-M50 diakui dan direkomendasikan oleh para audio engi..
Professional Studio Reference Headphone With a self-adjusting headband for a secure, natural .. 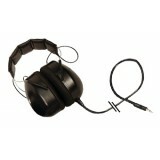 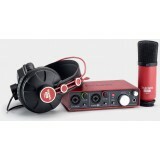 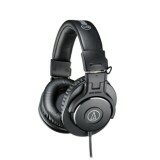 These specially designed headphones drastically reduce the level of external sound reaching the m..